In 1938, with the rise of Hitler, Berlin, who was Jewish, and a first-generation European immigrant, felt it was time to revive it as a "peace song", and it was introduced on an Armistice Day broadcast in 1938 sung by Kate Smith, on her radio show. Berlin had made some minor changes; by this time, "to the right" might have been considered a call to the political right, so he substituted "through the night" instead. He also provided an introduction that is now rarely heard but which Smith always used: "While the storm clouds gather far across the sea / Let us swear allegiance to a land that's free / Let us all be grateful for a land so fair, / As we raise our voices in a solemn prayer." The song was a hit; there was even a movement to make "God Bless America" the national anthem of the United States. In 1943, Smith's rendition was featured in the patriotic musical This Is the Army along with other Berlin songs. Manuscripts in the Library of Congress reveal the evolution of the song from victory to peace. Berlin gave the royalties of the song to the God Bless America Fund for redistribution to the Boy Scouts and Girl Scouts of the USA. 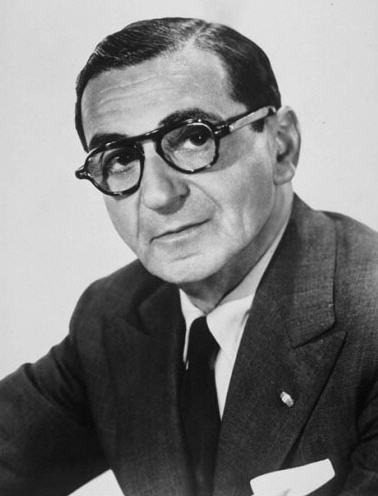 In 1940 Irving Berlin established the God Bless America Foundation, with all royalties from its performance earned by either Berlin or Miss Smith going to the Boy and Girl Scouts of America. That arrangement exists to this day. These organizations were chosen, to quote the contract, because "the completely nonsectarian work of the Boy Scouts and Girl Scouts is calculated to best promote unity of mind and patriotism, two sentiments that are inherent in the song itself."